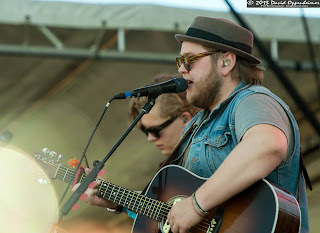 Lighting up the Which Stage on Friday afternoon for an hour was Of Monsters and Men, an Icelandic pop and folk band with their own very unique sound. While their 2011 album launched them into stardom in Europe and Australia, this five piece group is in the midst of gaining popularity in the United States. 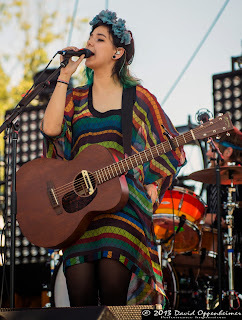 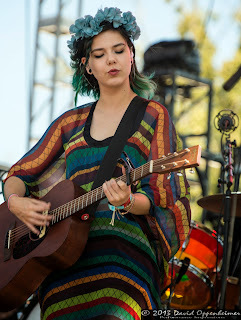 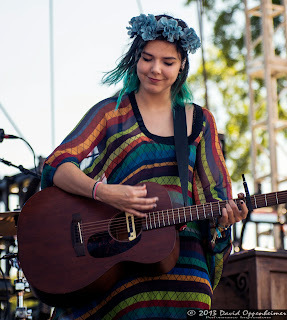 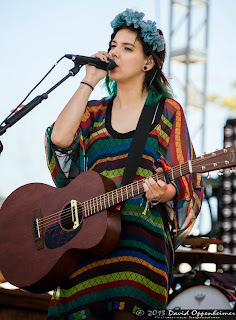 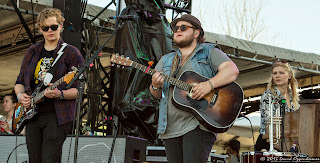 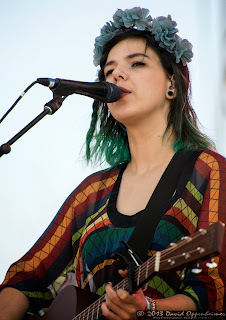 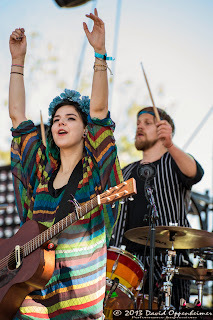 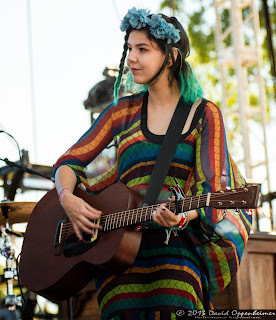 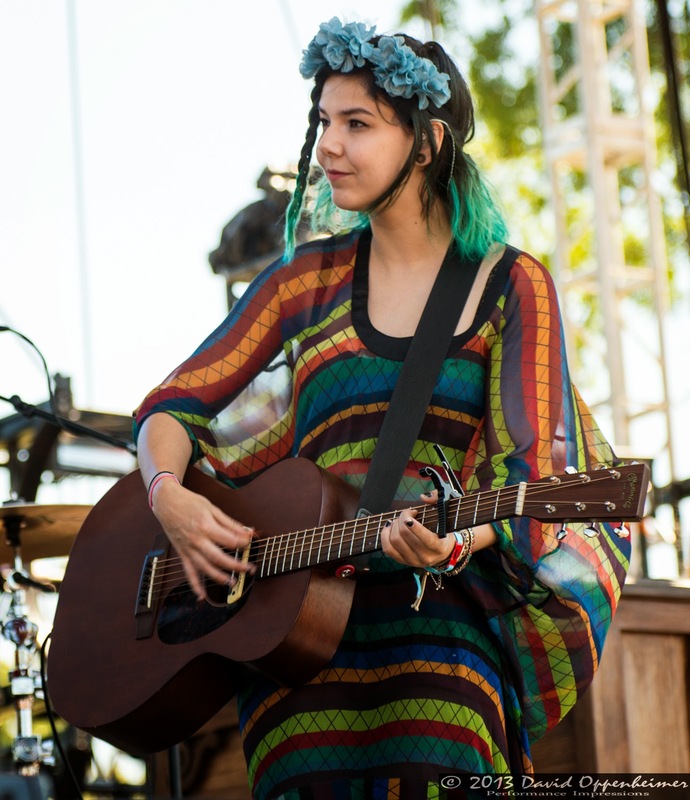 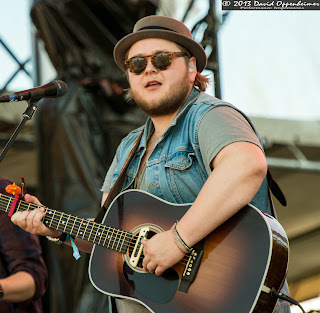 Of Monsters and Men is led by Nanna Bryndís Hilmarsdóttir and Ragnar Þórhallsson on acoustic guitar and vocals. 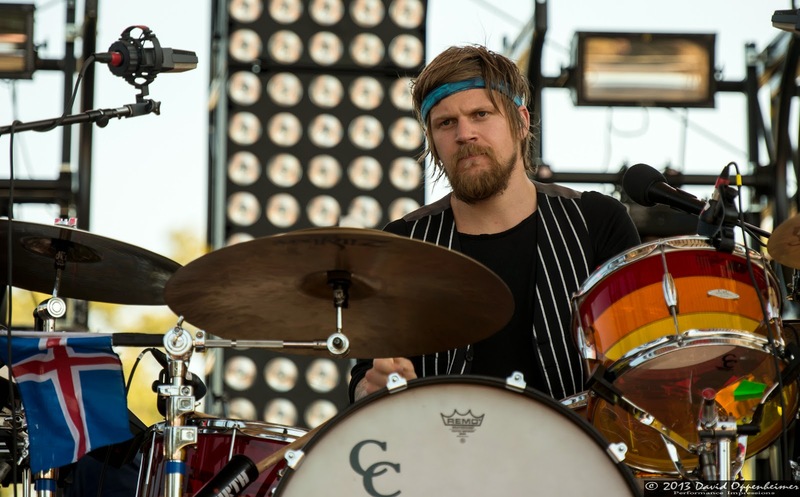 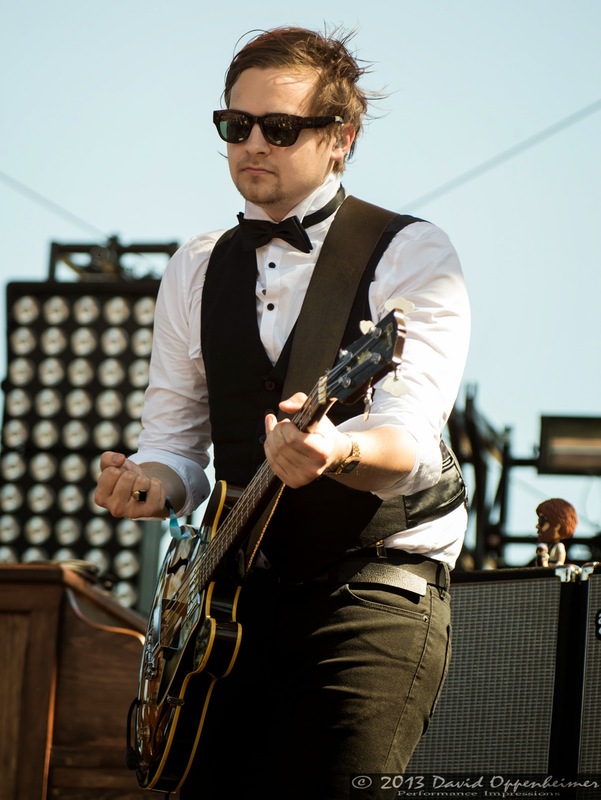 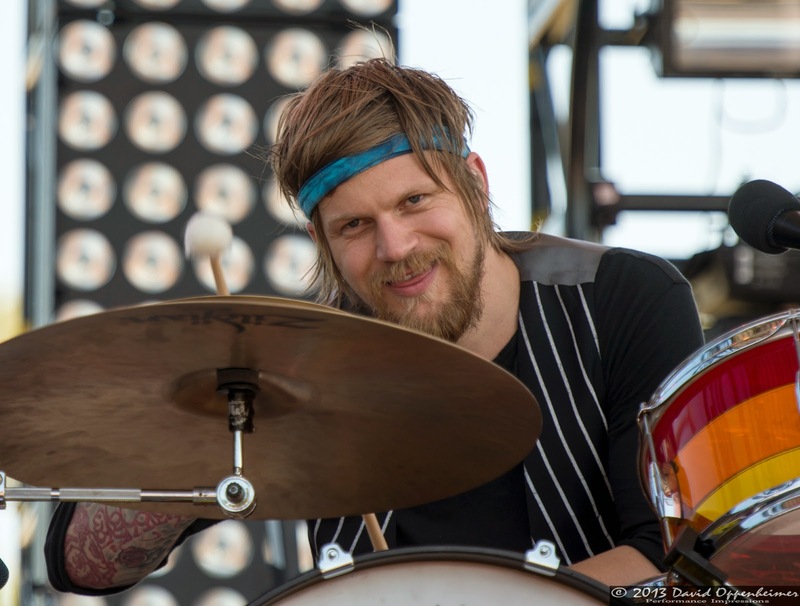 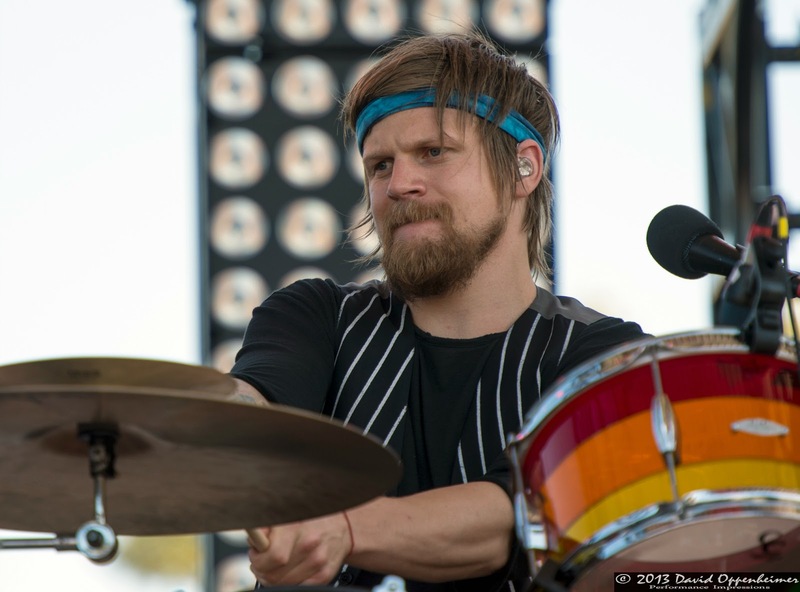 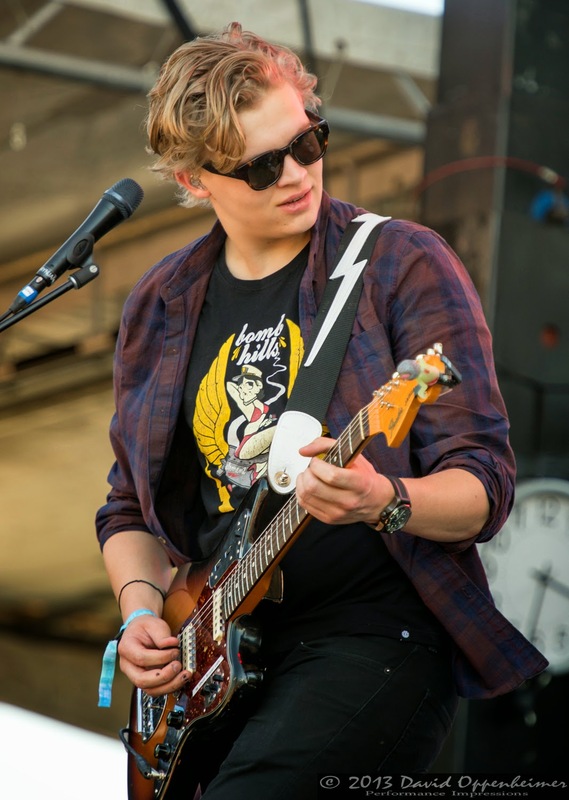 They are backed by Brynjar Leifsson on lead guitar, Kristján Páll Kristjánsson on bass, and Arnar Rósenkranz Hilmarsson on drums. 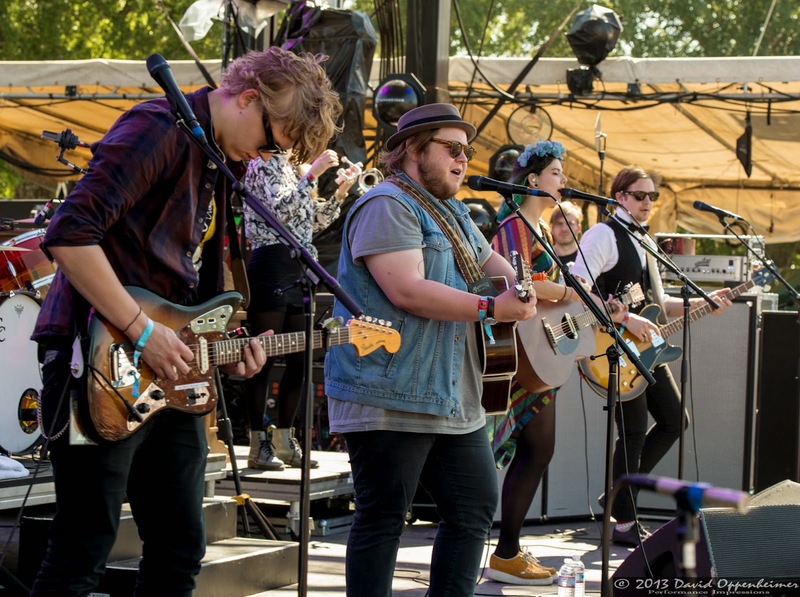 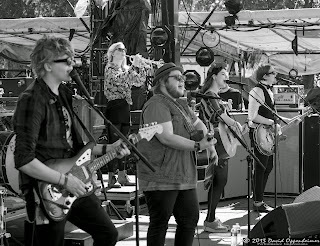 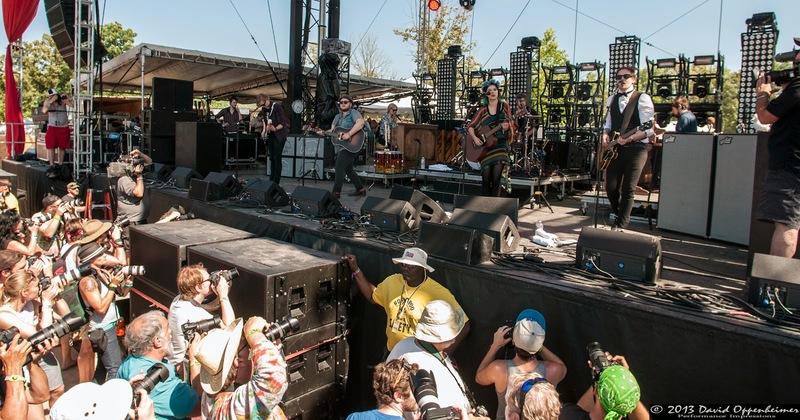 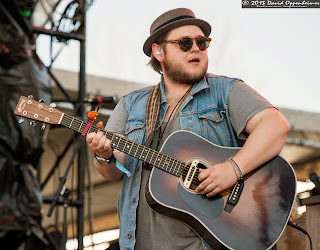 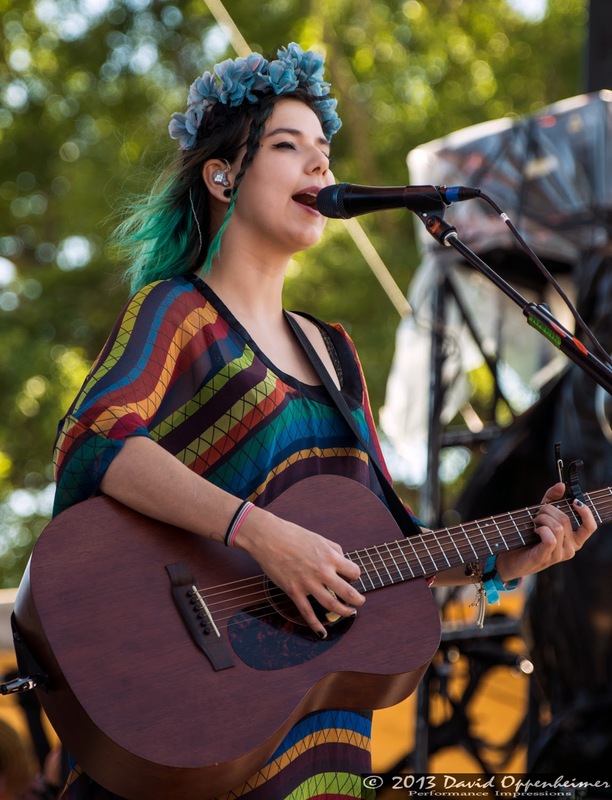 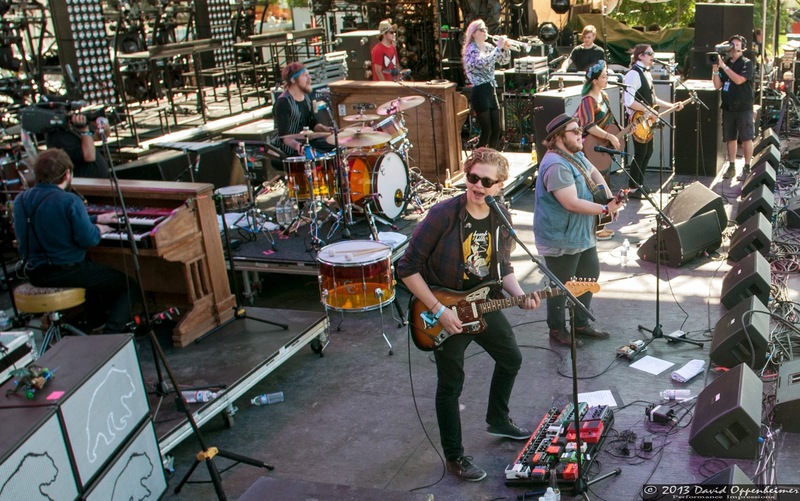 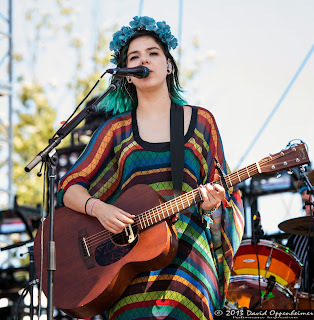 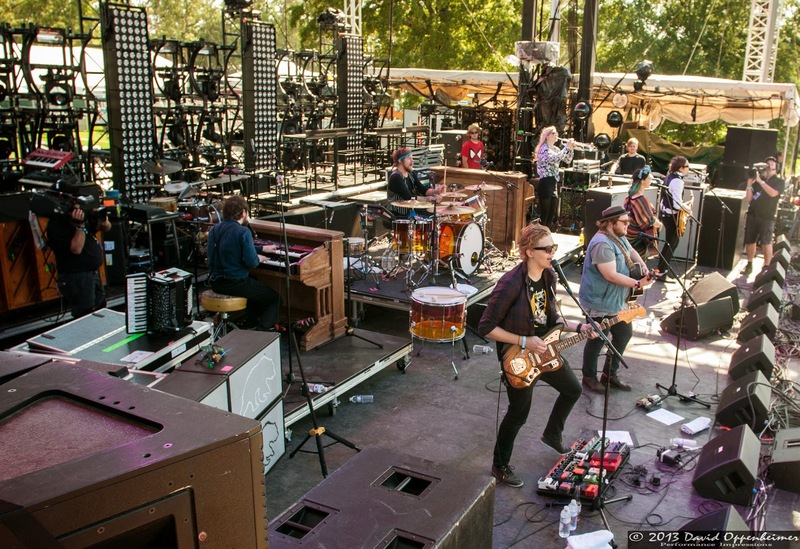 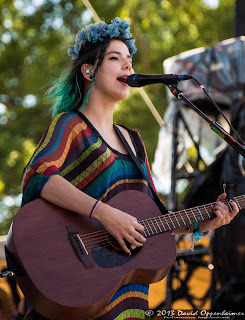 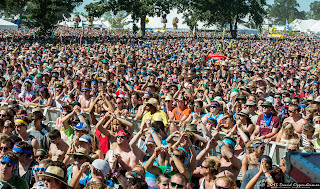 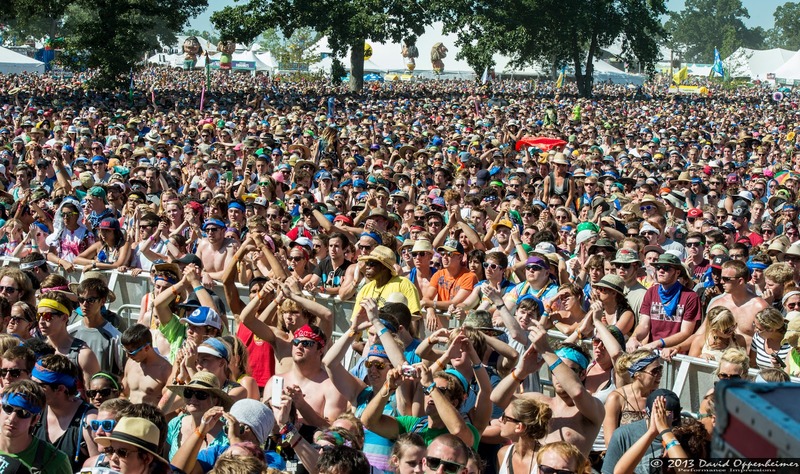 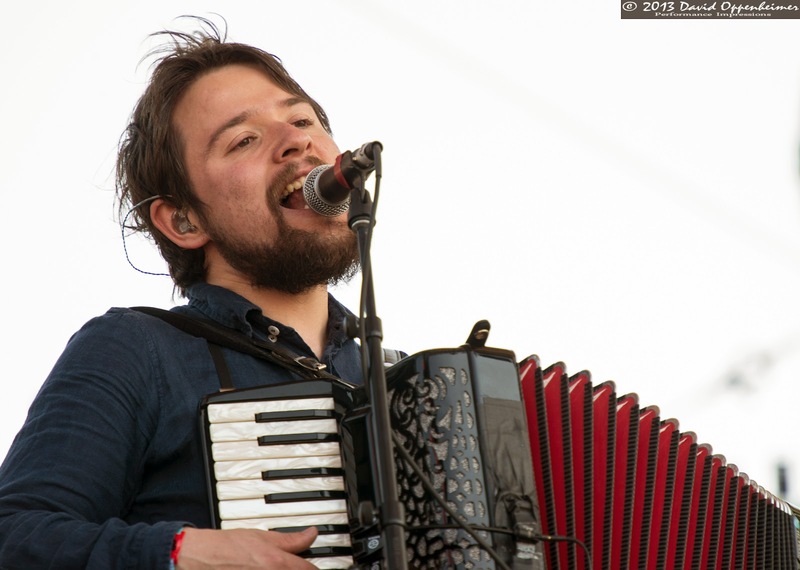 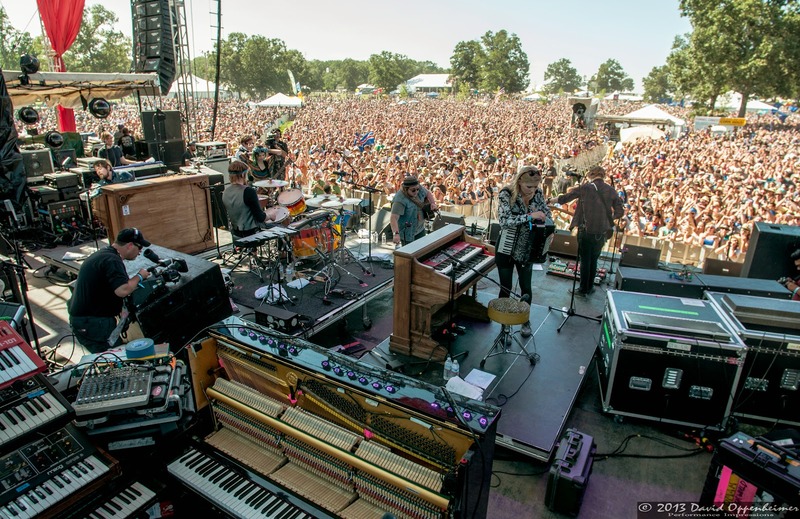 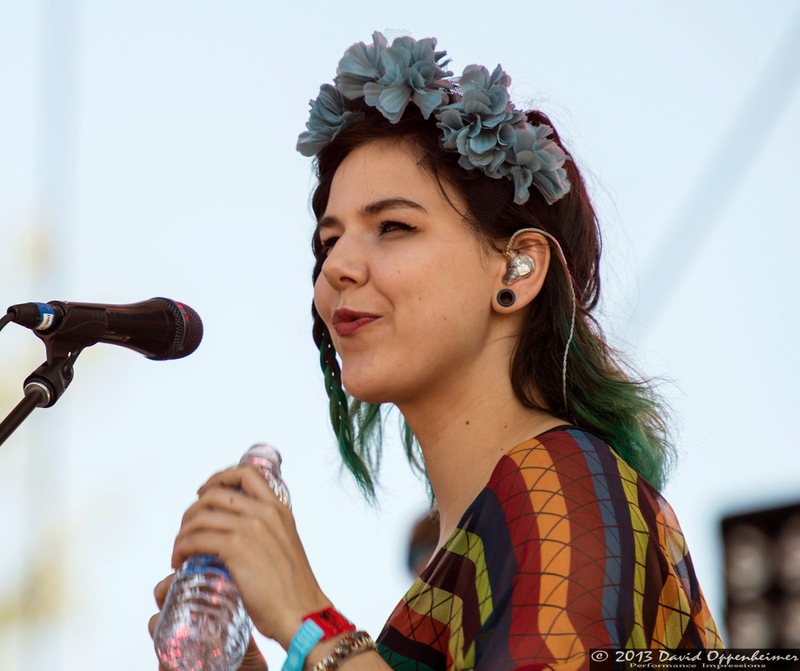 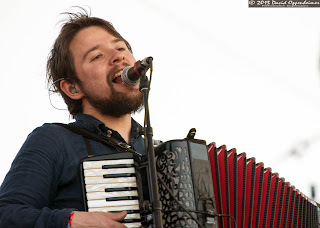 Of Monsters and Men is one of those bands that is fits only a very specific niche at a large scale music festival such as Bonnaroo, but the crowd full of American youths signify the demand for such odd Nordic music. 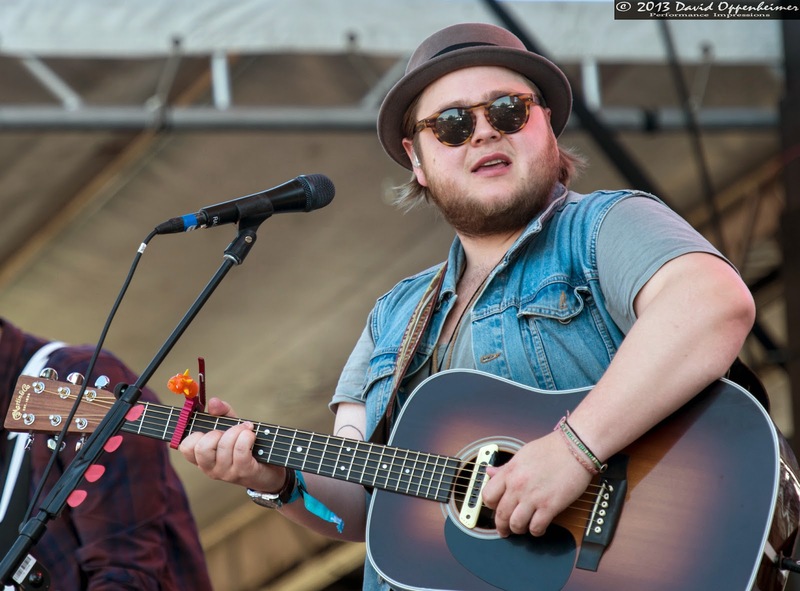 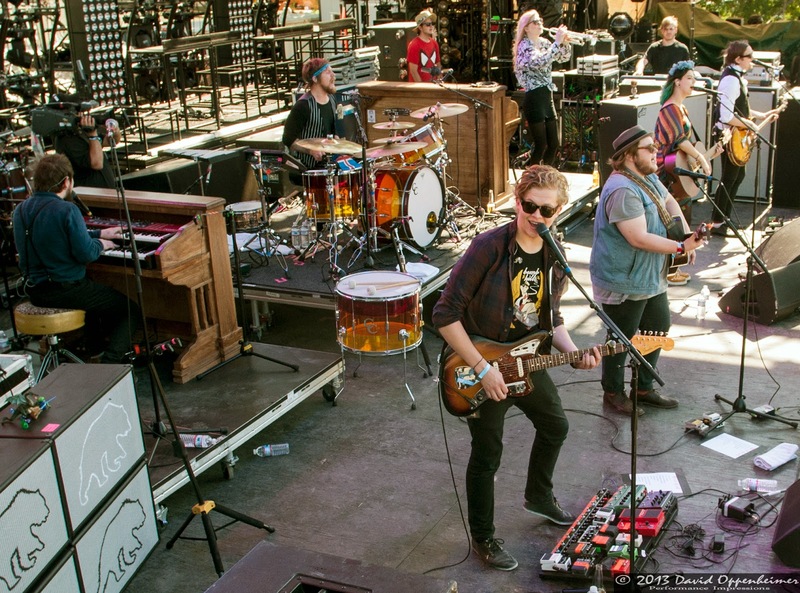 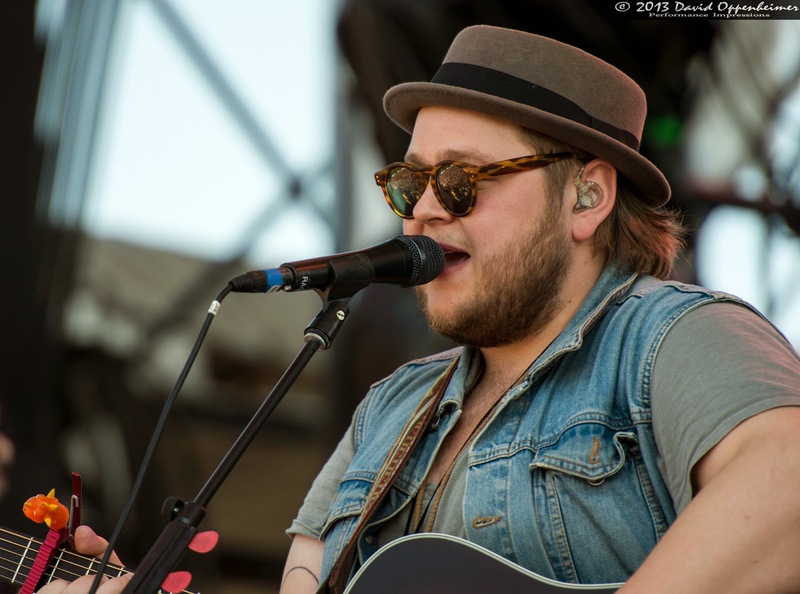 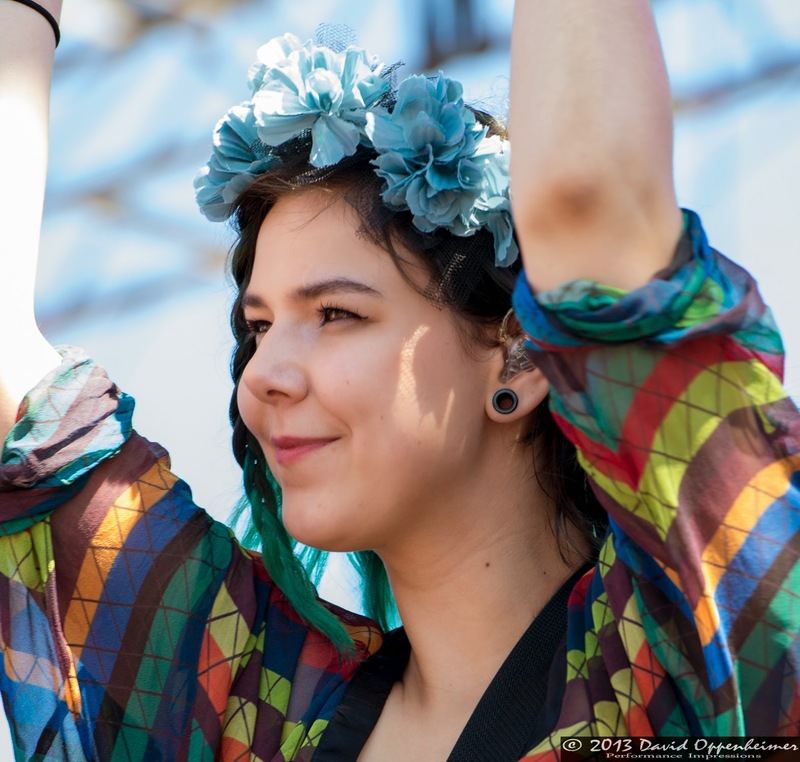 Of Monsters and Men currently does not have any more American appearances in the works. They do, however, have a plethora of dates in Australia and in Europe, where they are best known. They have also just played their biggest performance to date at Glastonbury Festival in the United Kingdom just a few weeks ago.